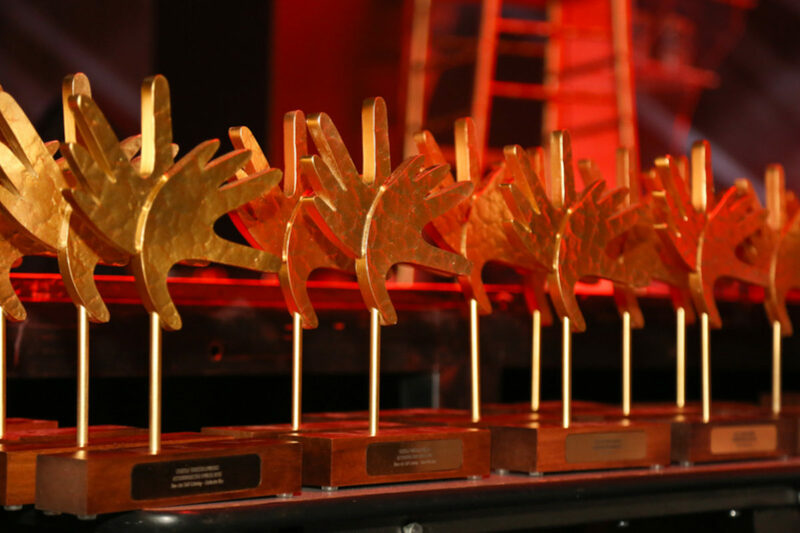 This year, Constitution Hill plays host to the sixth annual Lilizela Awards on September 20. 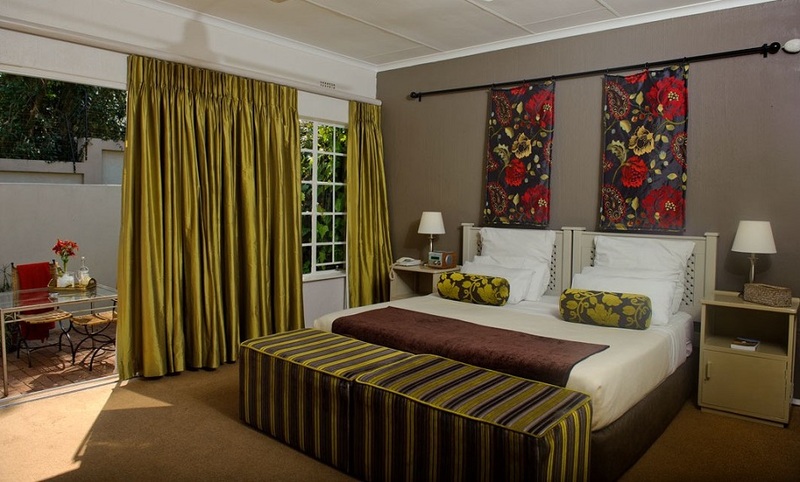 South Africa’s annual Lilizela Awards recognise and reward tourism businesses and individuals including guesthouses, hotels and tour guides. 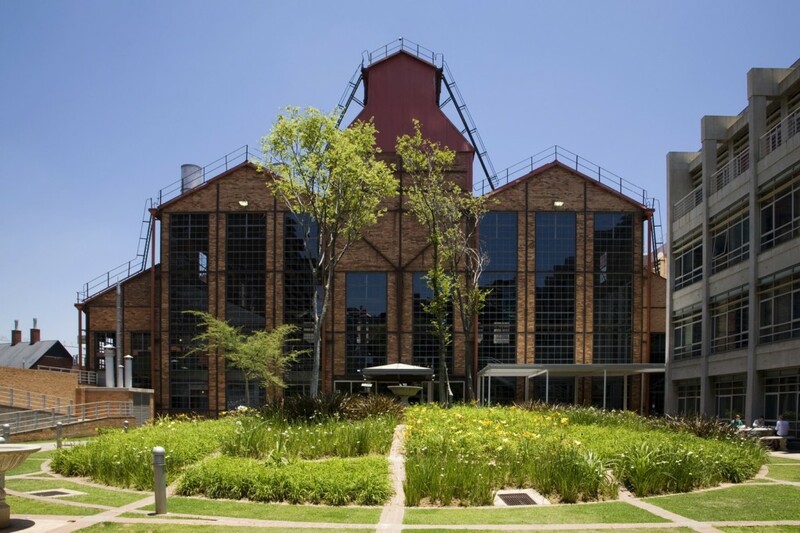 Finalists and nominees for this year’s awards include some of our favourite Joburg experiences such as Lebo’s Soweto Backpackers, Curiocity Backpackers and Liz at Lancaster Guesthouse. 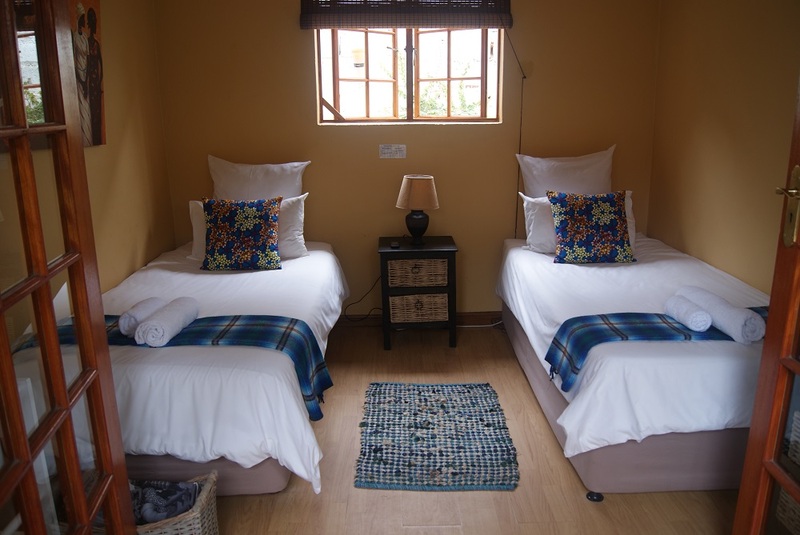 Township tourism pioneer Lebo Malepa transformed his great-grandparents’ home into Lebo’s Soweto Backpackers as a way to offer tourists an authentic experience of Soweto, from an insider’s perspective. Read our review here. An art historian turned entrepreneur and a maverick on all things Joburg, Liz Delmont opened her 4-star guesthouse in 1995 and left academia to run it full-time in 2005. Read our full review here. 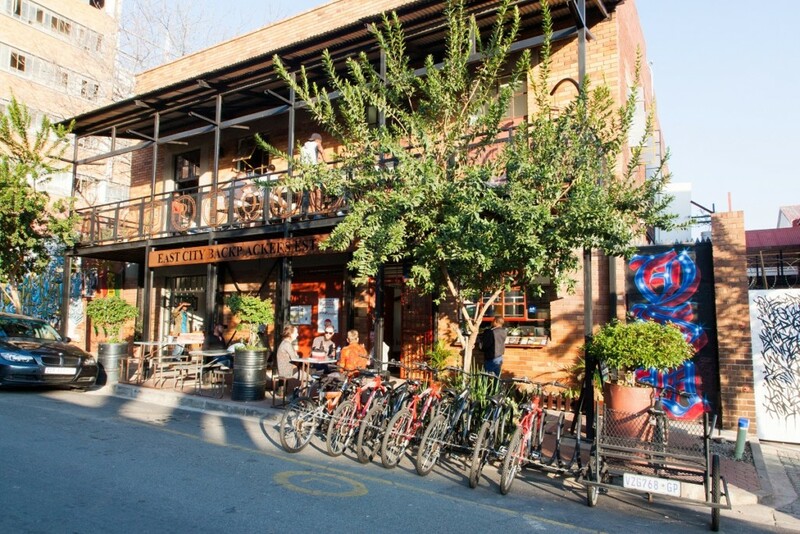 Downtown Joburg’s first backpackers, Bheki Dube’s Curiocity Backpackers is still one of the best places to get a full experience of the vibrant Maboneng neighbourhood. Read our full review here. 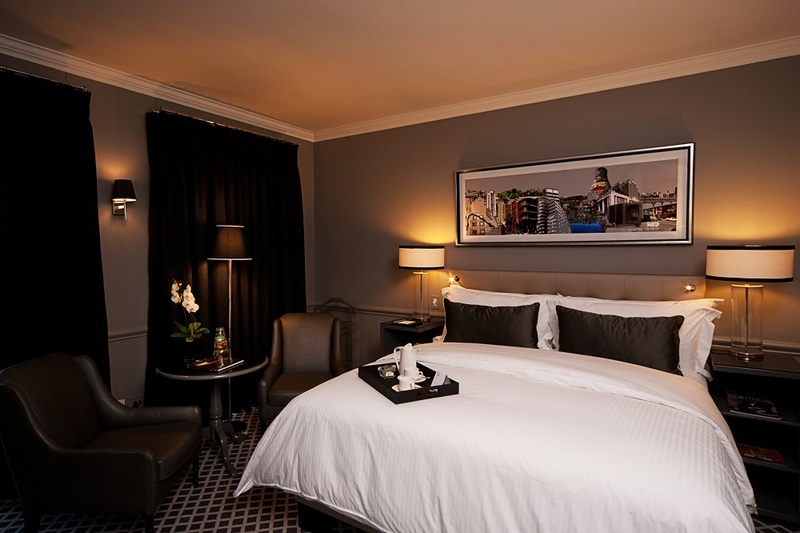 An elegant retreat in the busy Rosebank, 54 on Bath is all about the extras; like complimentary pressing of three items daily, fresh flowers in your room, a pillow service, complimentary room snacks and espresso. Read the full review here. Formerly a derelict power station, The Forum Turbine Hall is now a slick 21st Century function space headed by The Forum Company, one of the city’s leading gourmet events organisers, famous for their fabulous venues and award-winning food. Read our review here. 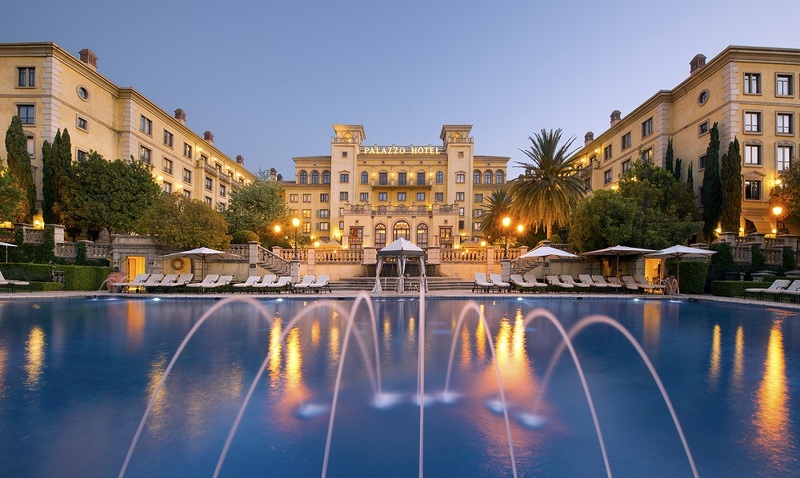 An opulent Tuscan-styled hotel is part of the Montecasino Casino and entertainment complex, and is favoured by visiting celebrities. It is also a five times winner of the title Best Luxury Casino Hotel in Africa, bestowed by the coveted World Luxury Hotel Awards. Read our full review here.